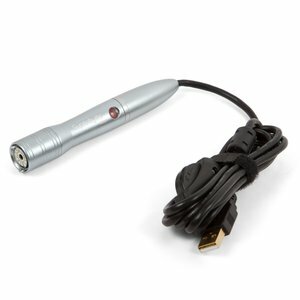 Supereyes A005+ is a multi-function digital USB microscope with 5 Megapixel sensor, LED illumination, fine multiplicity adjustment, and up to 500x digital magnification. Supereyes A005+ is suitable for scientific, educational, medical, industrial, and commercial applications. Light source: LED illumiantion (USB interface).